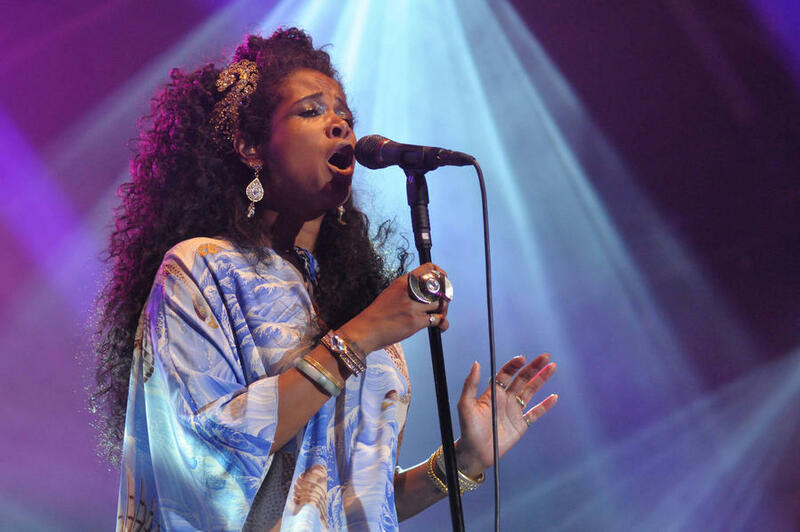 Kelis says it's great being a single mother because you don't have to compromise on your parental principles. 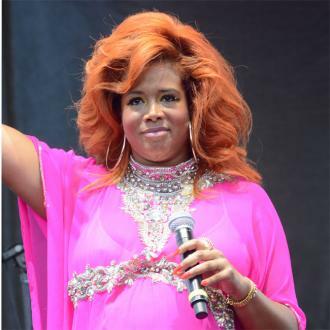 Kelis thinks being a single mother is "awesome". The 'Milkshake' singer - who has a 13-month-old son Knight with her ex-husband Nas - hates it when people offer her sympathy about her divorce. She said: "It's hard being a working single mother, but on the flipside, it's awesome too. You only have to worry about yourself. It's only your influence and your ideas." 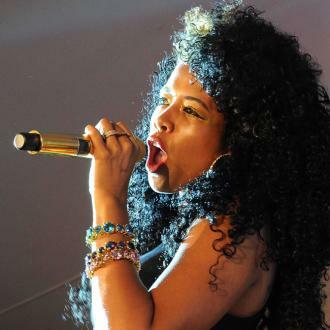 Kelis' acrimonious divorce from Nas was only finalised in May following months of legal wrangling over financial arrangements. But despite their problems, the 31-year-old pop star insists she won't stop the rapper from being involved in their son's life. She told The Guardian newspaper: "That's not to say there's not room for someone else to be involved, but at the moment I'm raising Knight how I think he should be raised. He's a great baby." The 31-year-old singer - who took a four-year break from music before releasing her comeback album 'Flesh Tone' this year - also claims she only realised after she first became successful that she didn't want to be famous. She said: "It's mortifying. I found out late in my career that I didn't want to be famous. I started at 17 and I wanted to be on Broadway. This is just what happened first. I had no idea that, 11 years later, I'd be talking about a decade-long career."